Made from the RESERVE grade 1++ English willow. One of the best bats ever used, especially huge blade and balance. Shipping was quick, took 5 days. I am going use OLS for future purchases too. 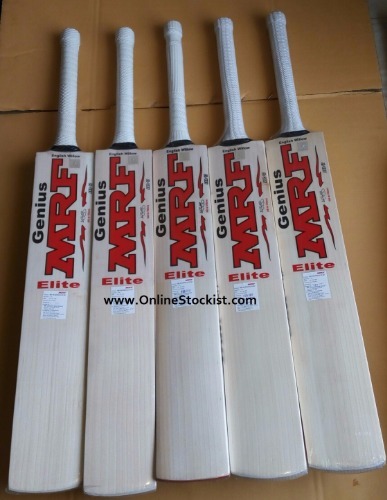 Brilliant bat with great ping and at a price you can afford. 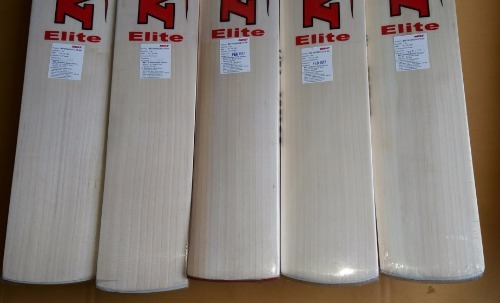 The customer service is also spot on, had numerous emails asking my preference of bat before it was sent. overall, spot on.